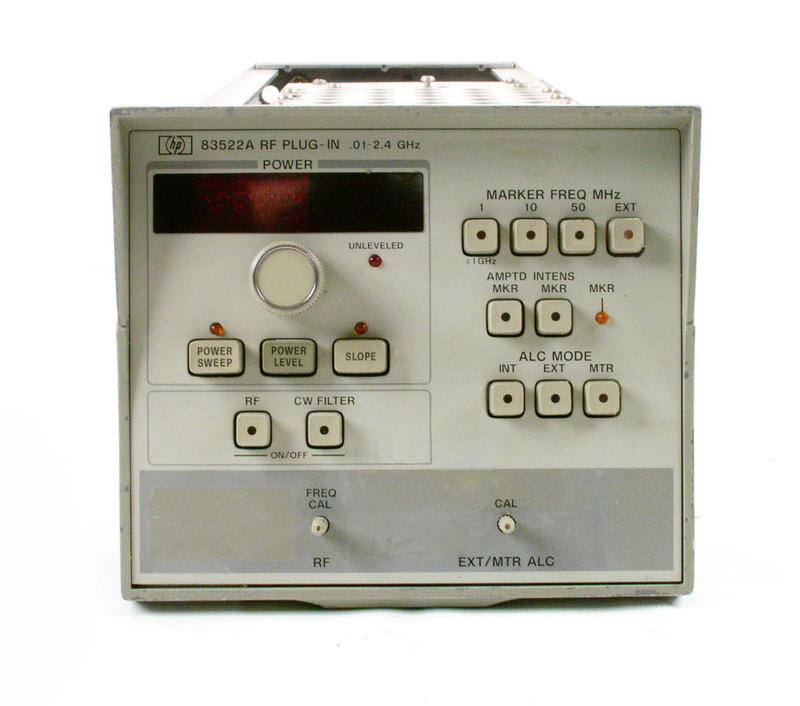 Agilent HP 214B Opt 001 High Power Pulse Generator 10MHz, 100V 2A in 50Ohms, 15ns Rise Time with counted burst option for 1 to 9999 pulses per trigger. 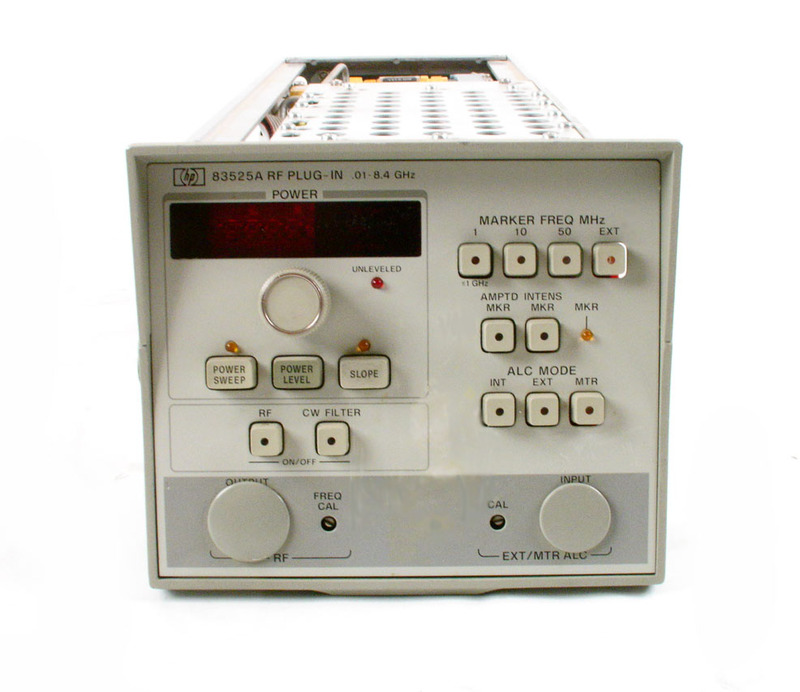 Agilent HP 214B High Power Pulse Generator 10MHz, 100V 2A in 50Ohms, 15ns Rise Time. 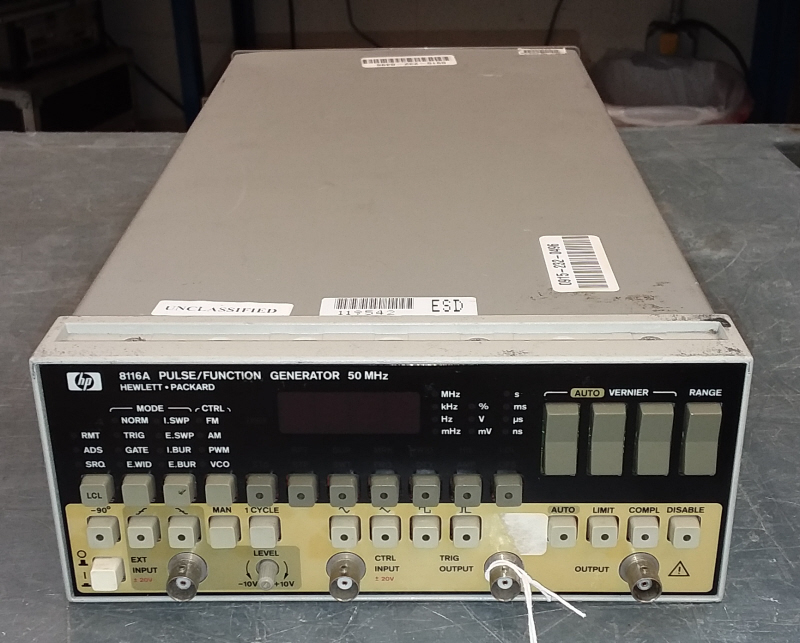 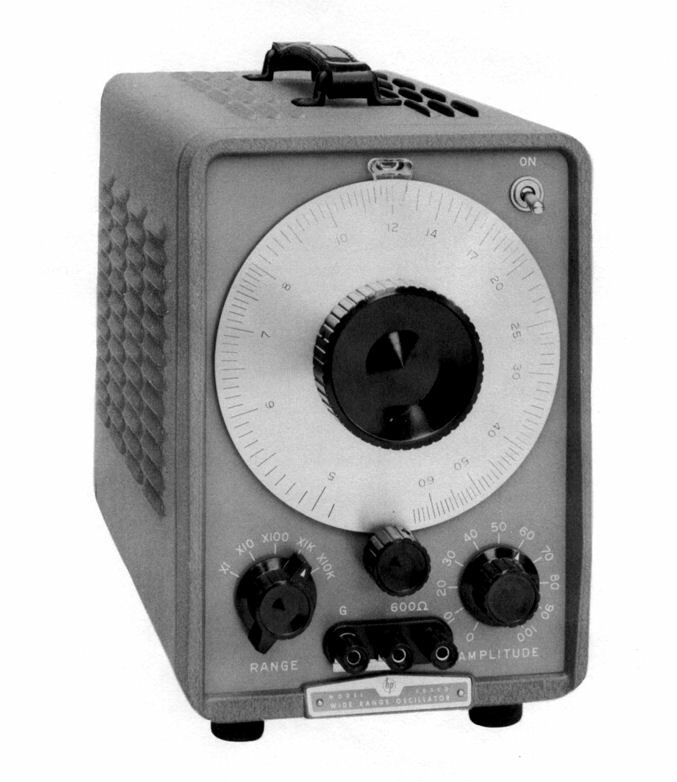 Agilent HP 3311A funtion Generator. 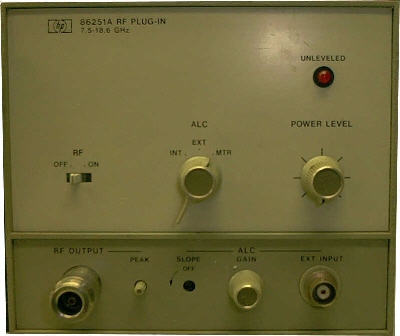 .1 z to 1 MHz. 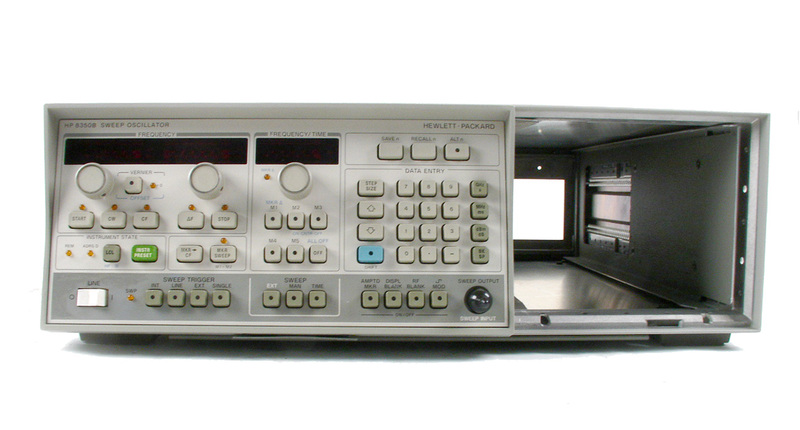 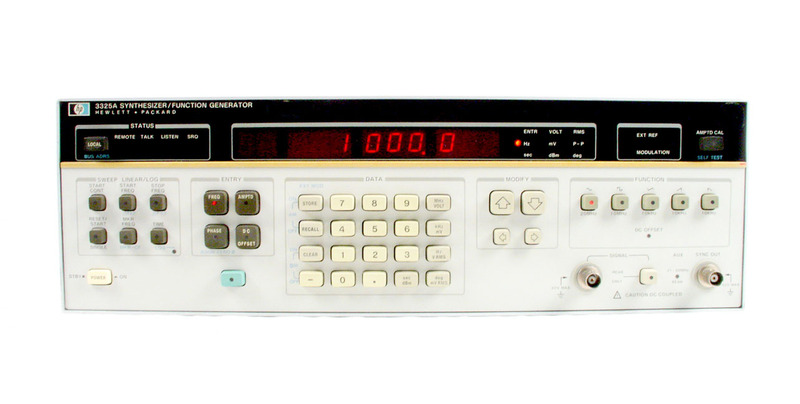 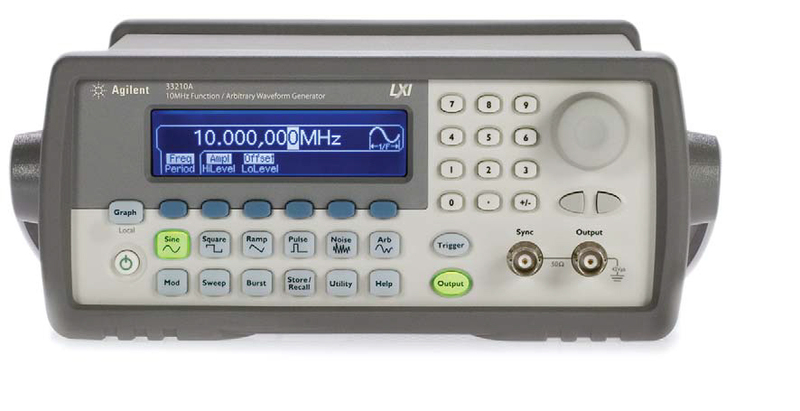 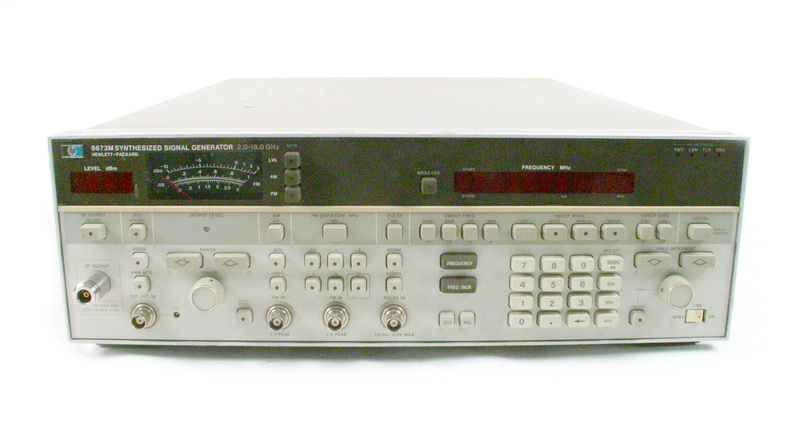 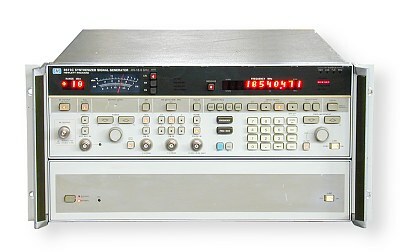 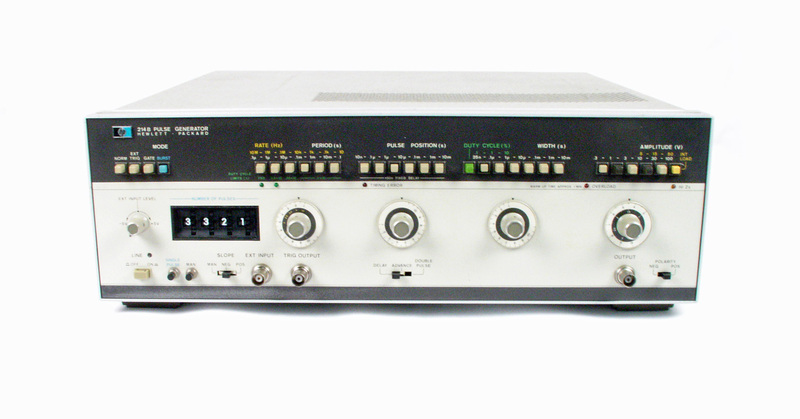 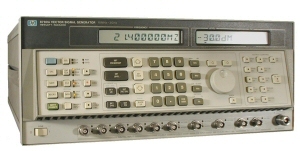 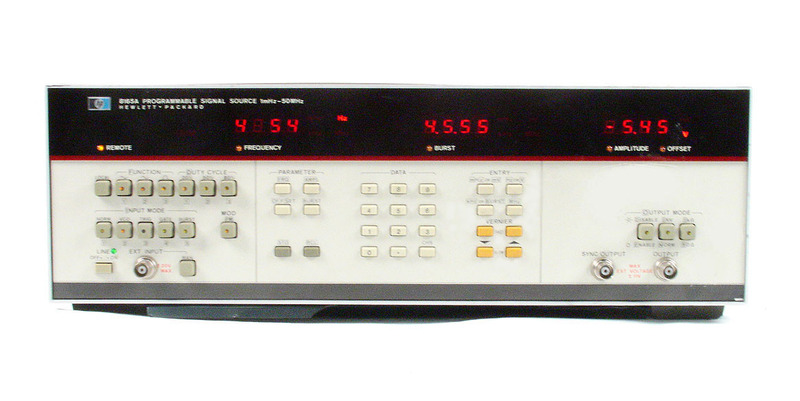 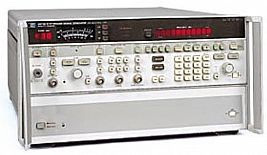 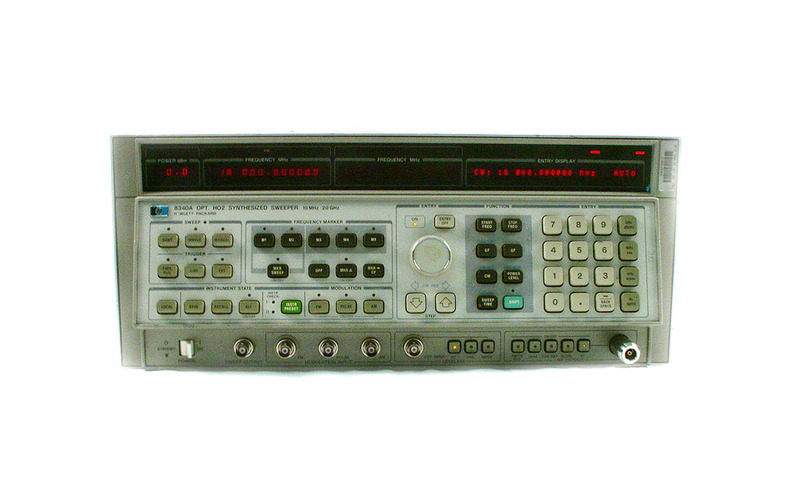 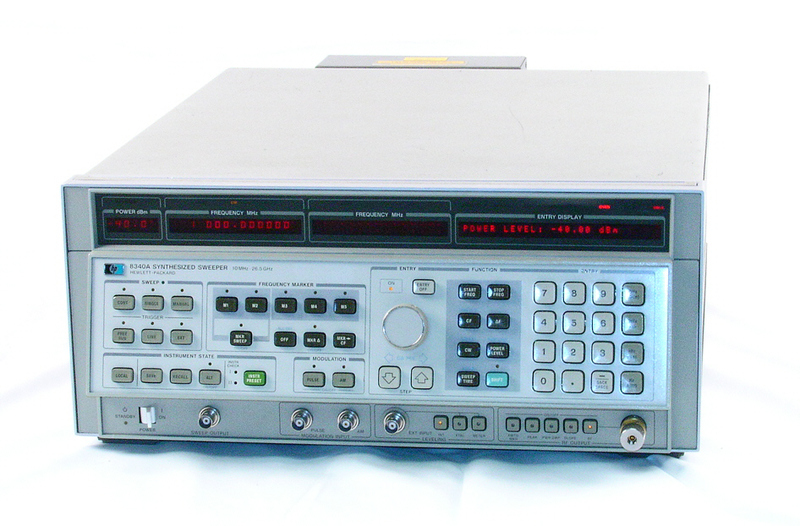 Agilent HP 3312A Function Generator .1 Hz to 13 MHz. 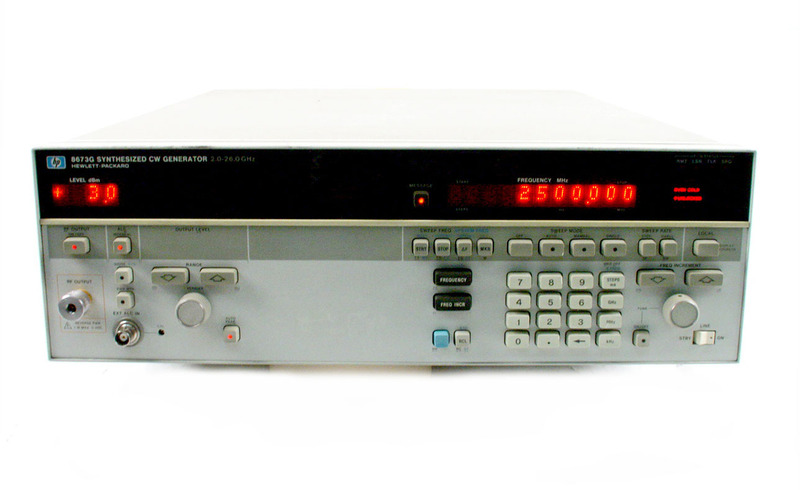 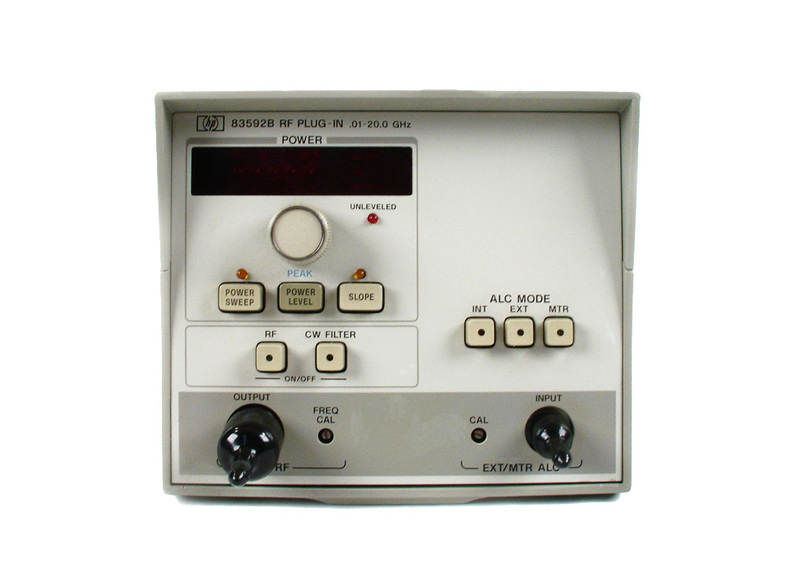 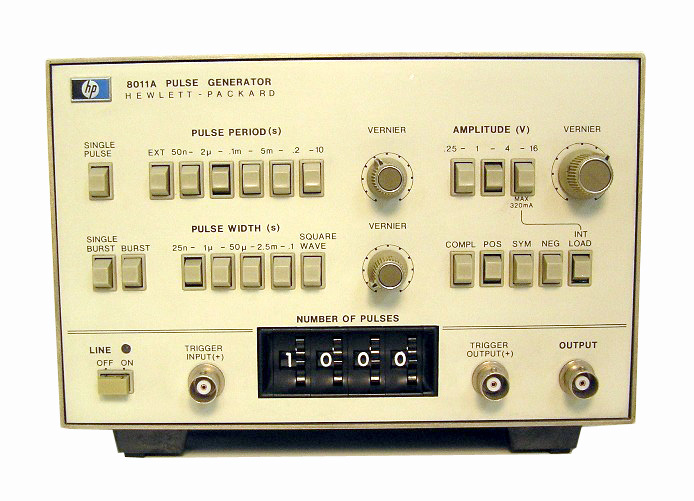 Agilent HP 8011A 20 MHz Pulse Generator with option 001 Burst Mode. 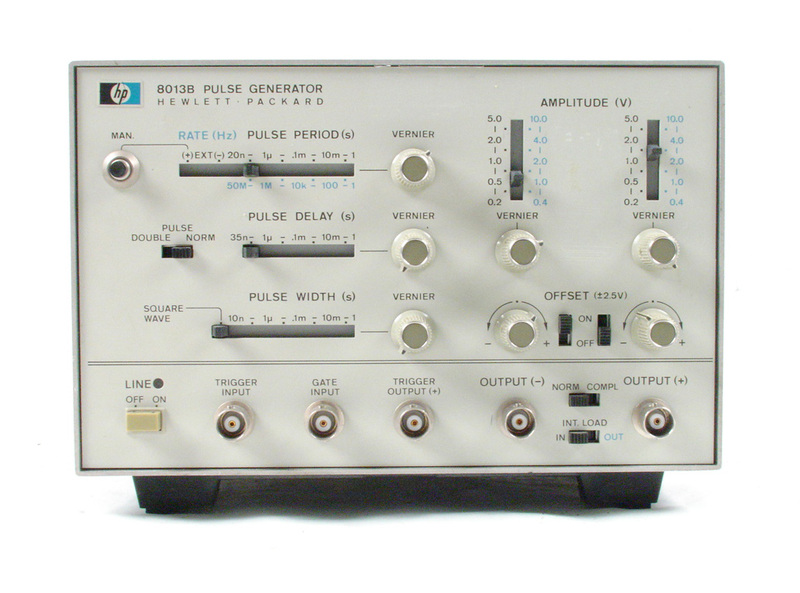 Agilent HP 8082A - 1 KHz to 250 MHz Pulse Generator. 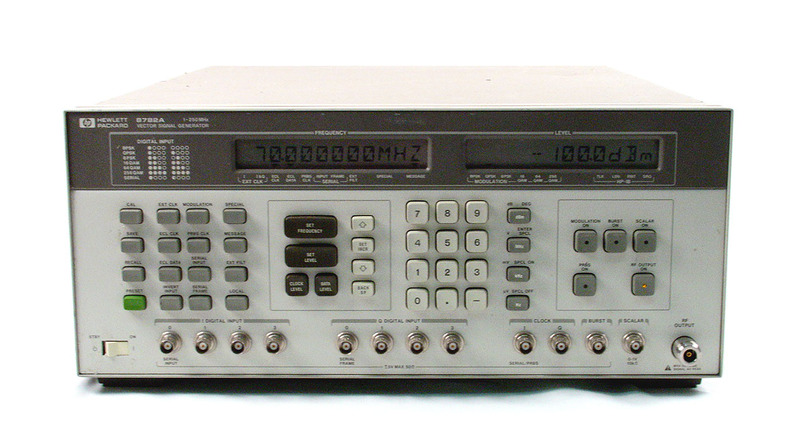 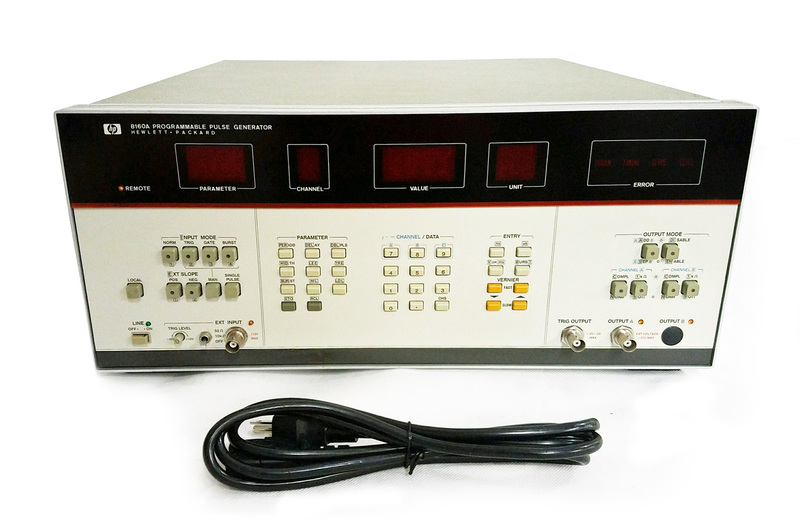 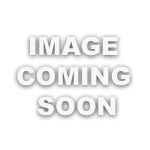 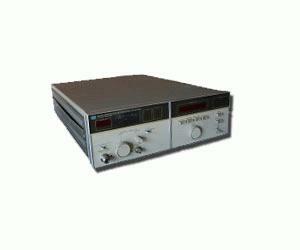 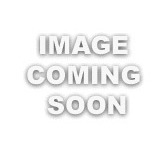 Agilent HP 8116A - .001 Hz to 50 MHz Pulse / Function Generator. 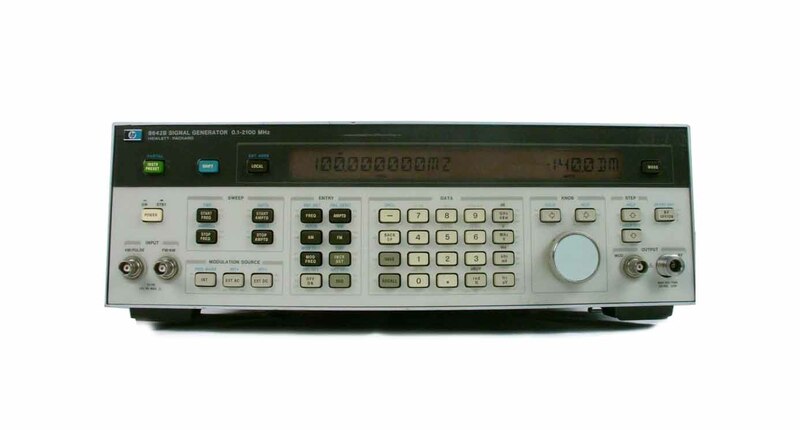 Agilent HP 8116A - .001 Hz to 50 MHz Pulse / Function Generator. 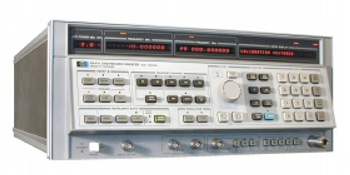 Includes Opt 001 Burst & Log sweep. 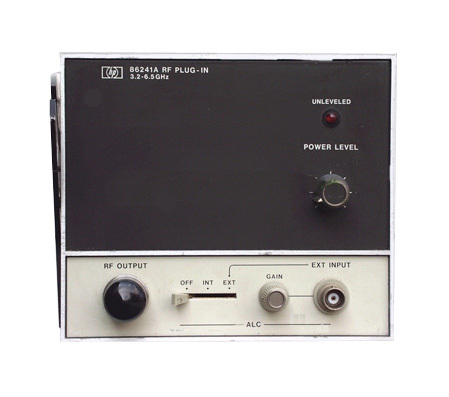 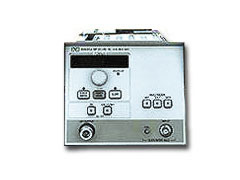 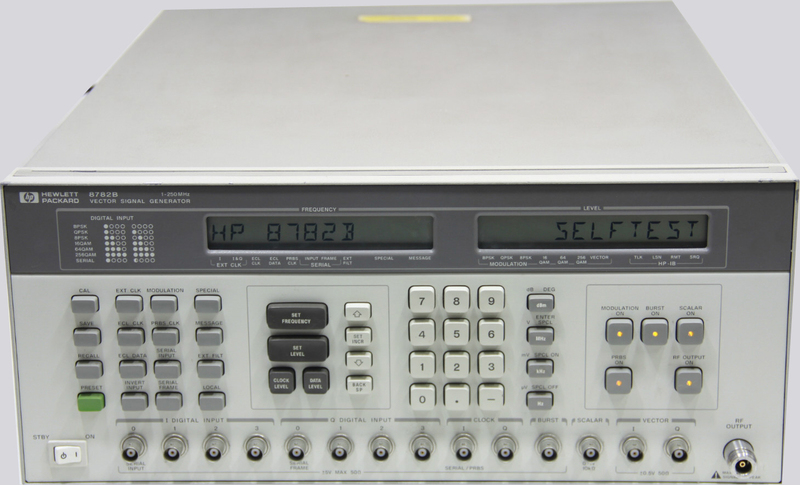 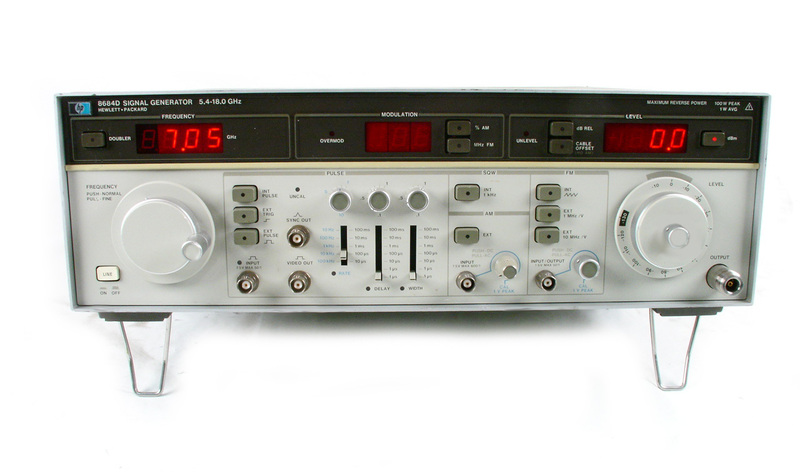 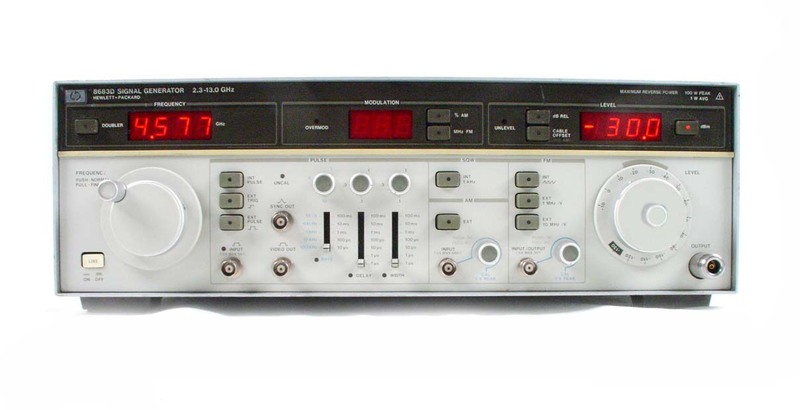 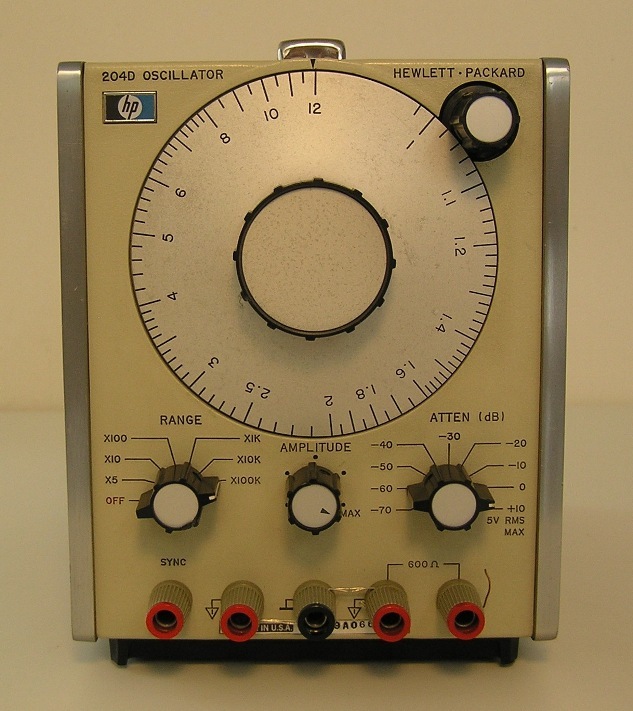 Agilent HP 8118A - Dual channel pulse generator. 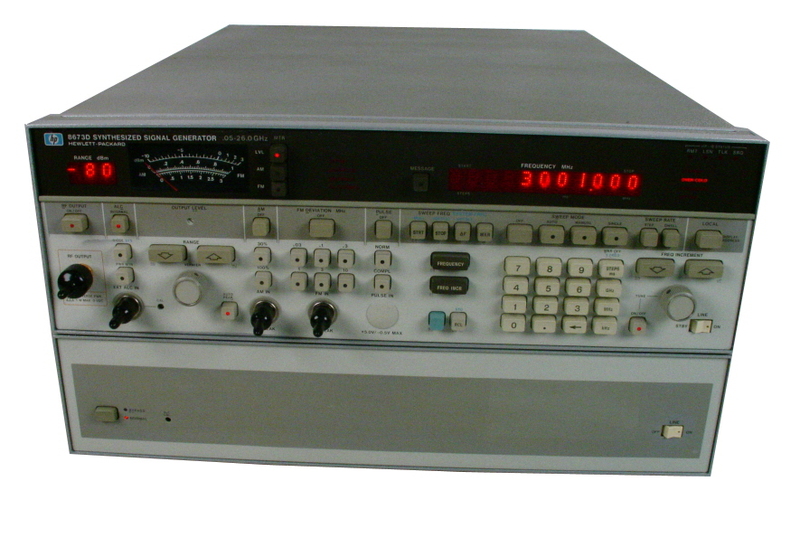 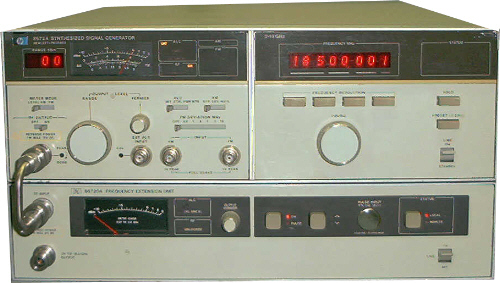 DC to 50 MHz, variable transition time, 16kB / channel pattern generator. 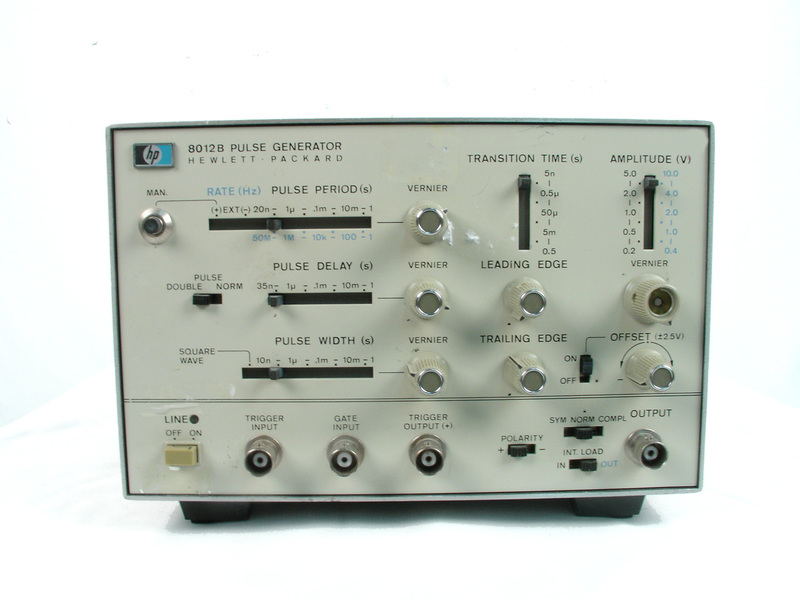 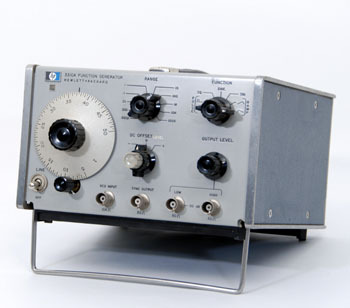 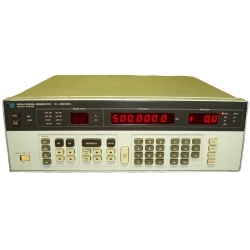 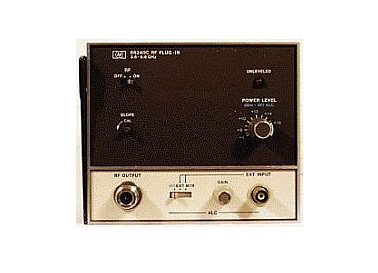 Agilent HP 8131A - 0 - 500 MHz Pulse Generator. 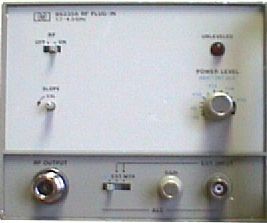 Single channel with complementary outputs. 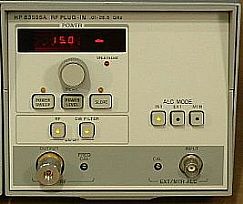 Agilent HP 8131A - 0 - 500 MHz Pulse Generator. 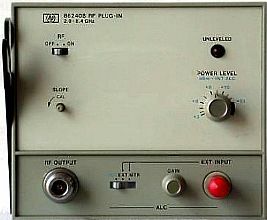 Dual channel with Option 020. 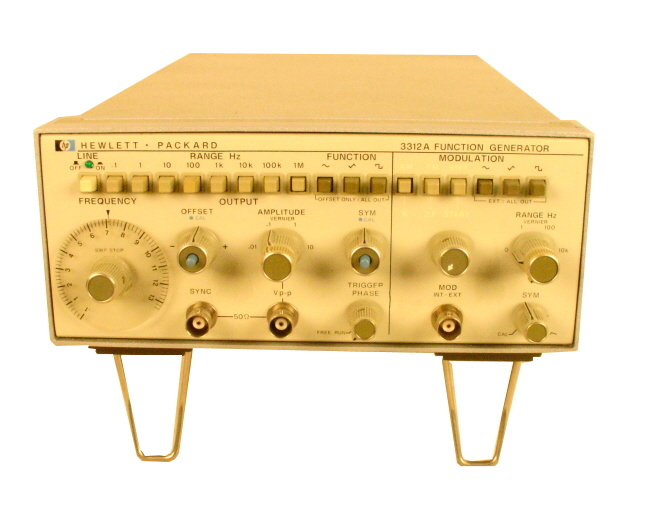 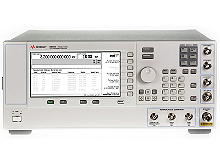 Agilent HP Option 001 - High Stability Frequency Reference for 3325A only. 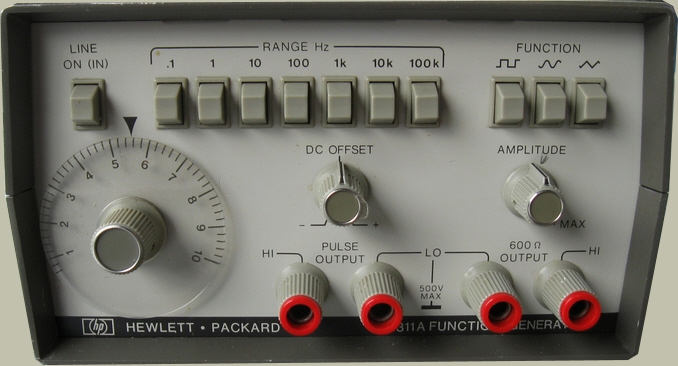 Agilent HP Option 002 - High Voltage Output for 3325A only. 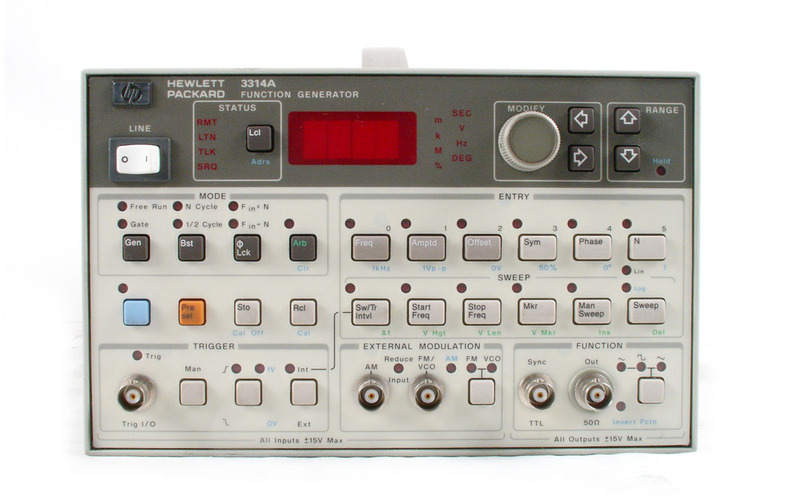 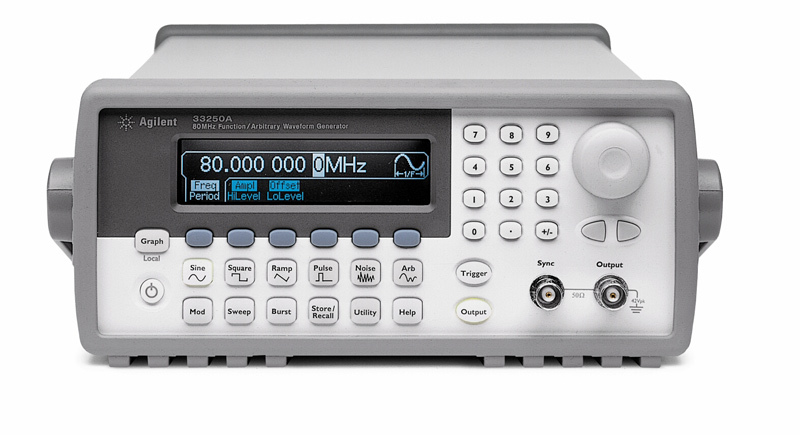 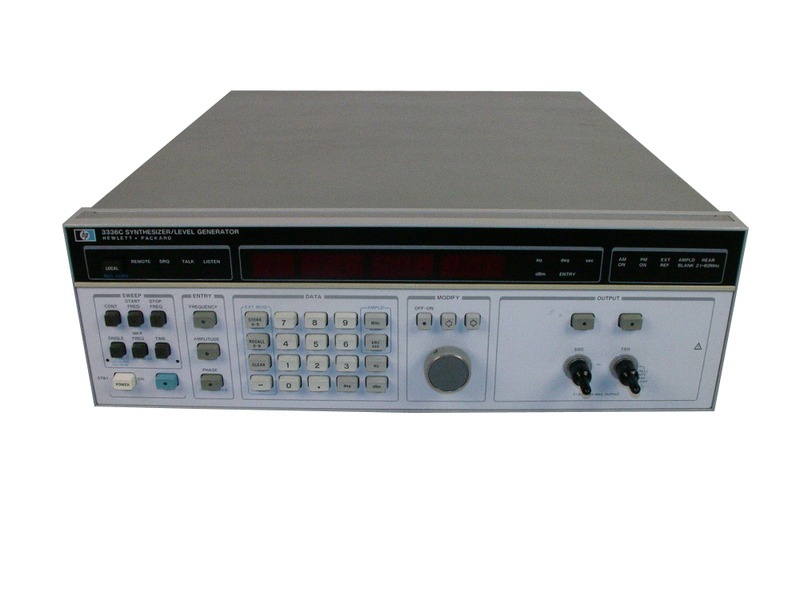 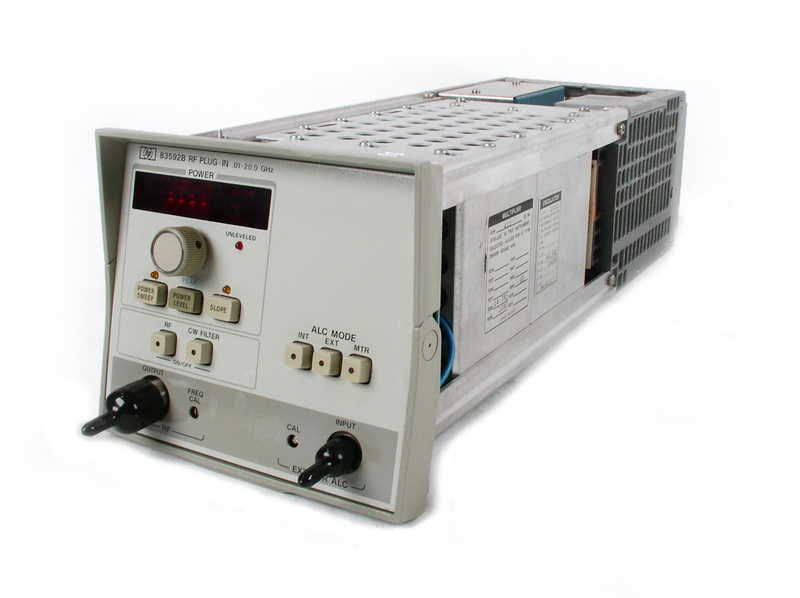 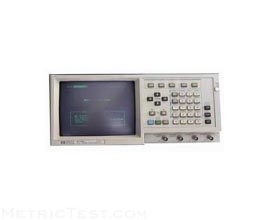 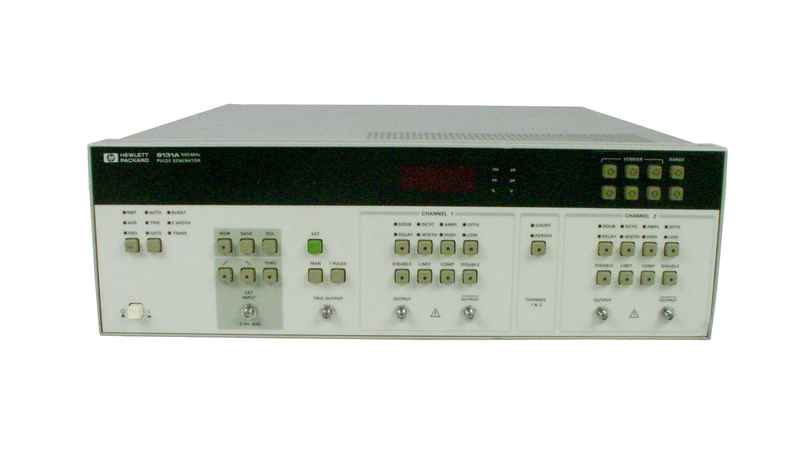 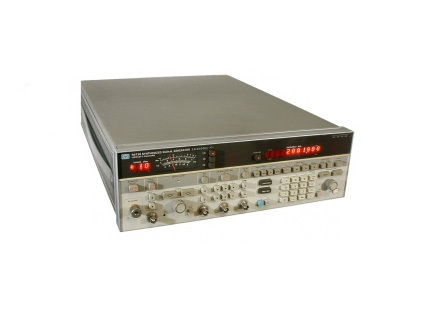 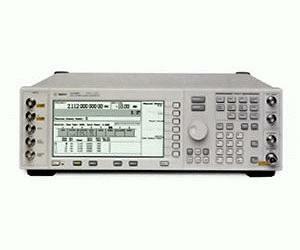 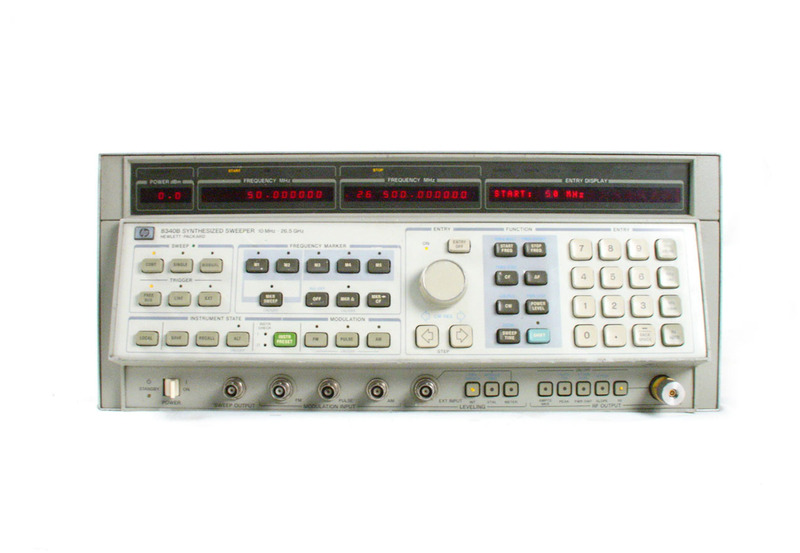 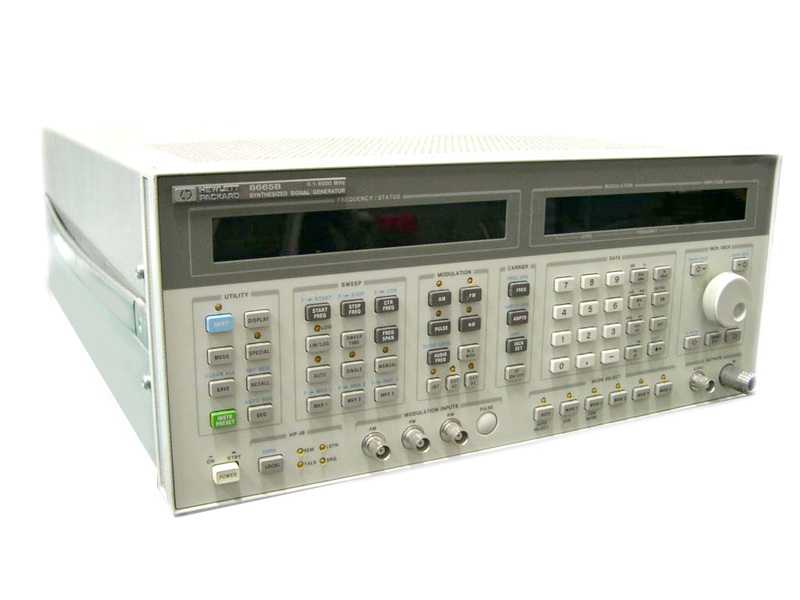 Agilent HP 33210A 10 MHz Function Generator with standard Sine, Square, Ramp,Triangle, Pulse, Noise, DC.